Today is a very special day for all Americans. While Reverend Dr. Martin Luther King Jr.’s birthday is January 15, the celebration of Dr. King’s birthday and Dr. Martin Luther King Jr. Day is the third Monday of January, which would be today. It’s a federal holiday, so schools and post offices and banks will be closed. To honor Dr. King’s legacy, why not listen to his most brilliant, enduring work, the famous “I Have A Dream” speech given on August 28, 1963. 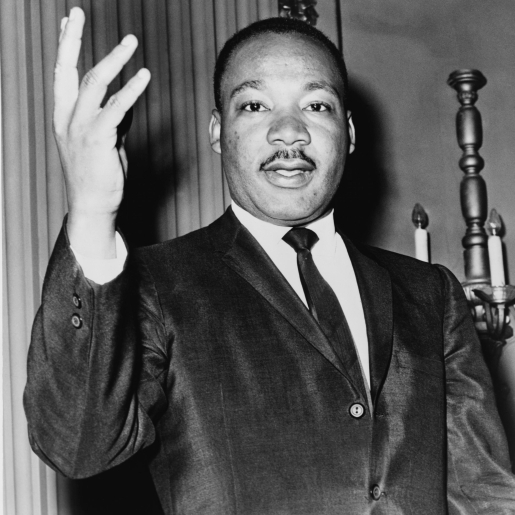 While Martin Luther King Jr. was shot and killed on April 4, 1968, his legacy lives on today. His predecessors, like Rosa Parks, continued to fight the good fight. Dr. King realized that appearances were just as important as reality. I mean, Dr. King was a Star Trek fan and talked Nichelle Nichols into staying on the show after the first season, so he knew that getting black Americans onto television and into movies was as important, or more important, than changing laws and forcing equality onto governments. You can change laws all day long, but changing hearts is what really matters.